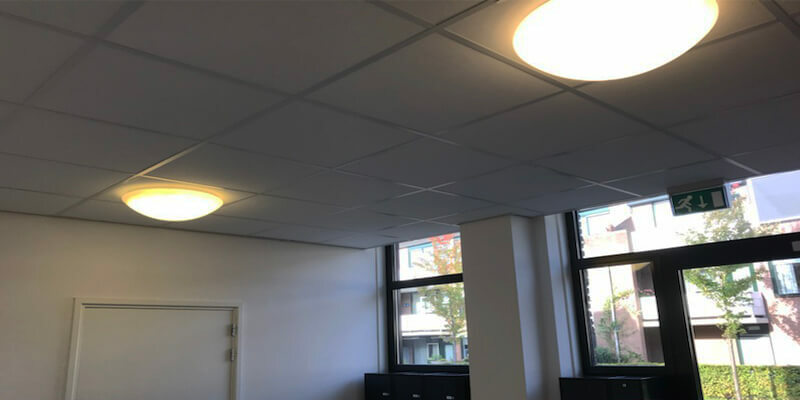 Over the last few months, Saled has provided three European sites of Smiths Medical with LED lighting. 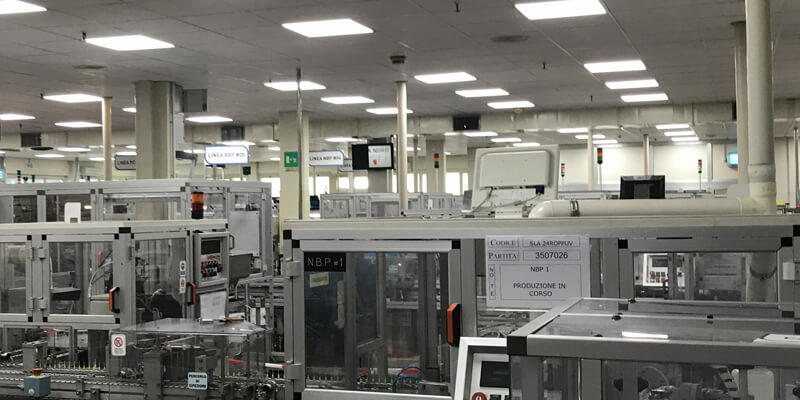 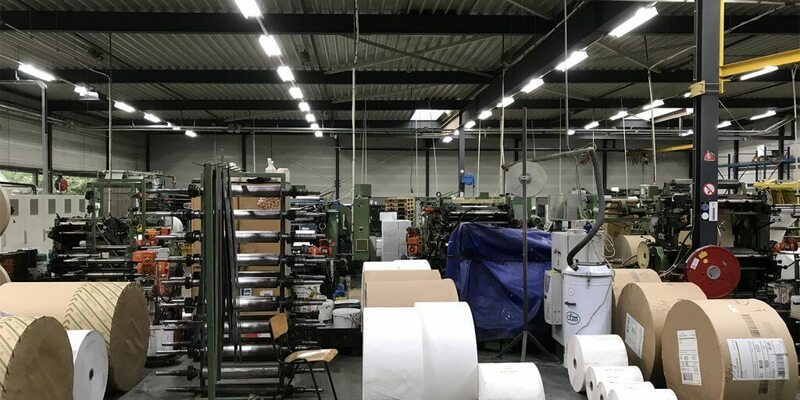 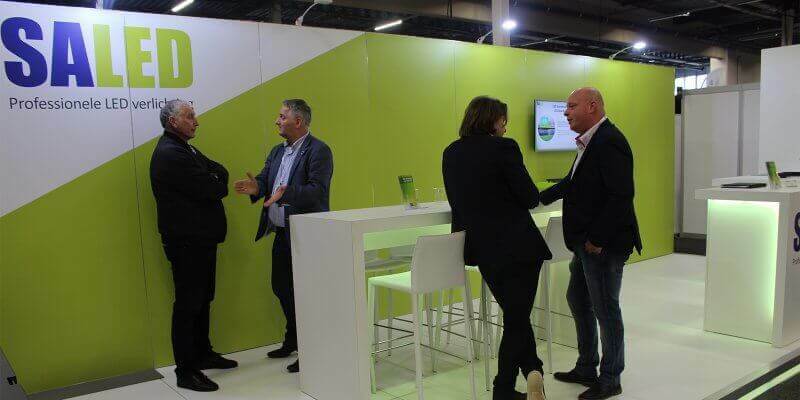 After a positive cooporation in Nijmegen (the Netherlands), the global manufacturer of medical products decided to work with Saled again to convert the locations in Fraureuth (Germany) and Latina (Italy) to durable lighting. 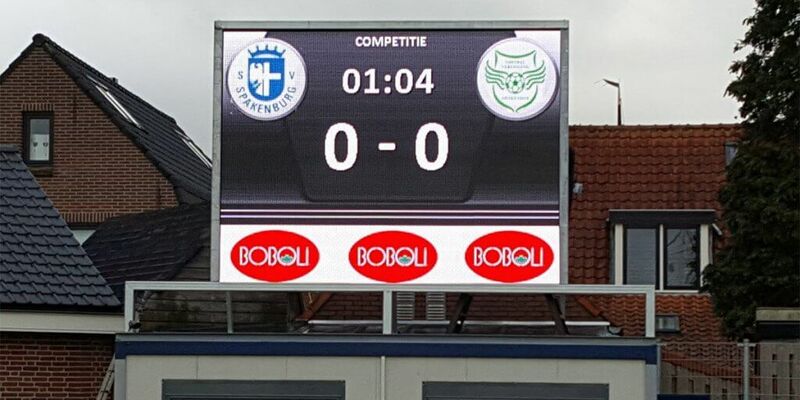 Tuesday 29th August a brand new led scoreboard was placed at SV Urk. 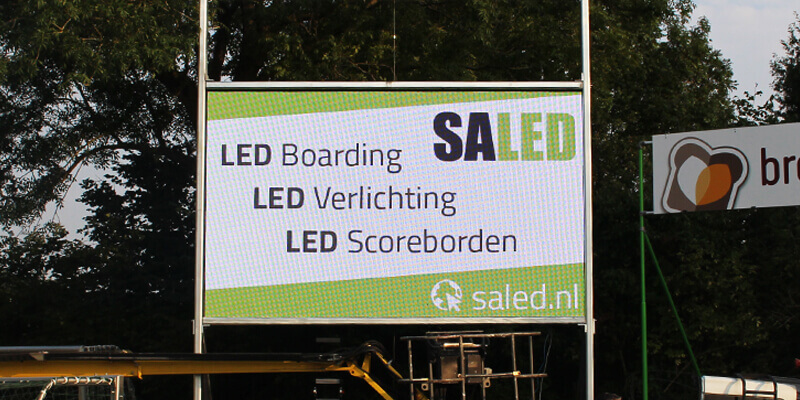 The interactive screen with a size of no less than 5 x 3 meters offers the football club plenty of opportunities for the new season. 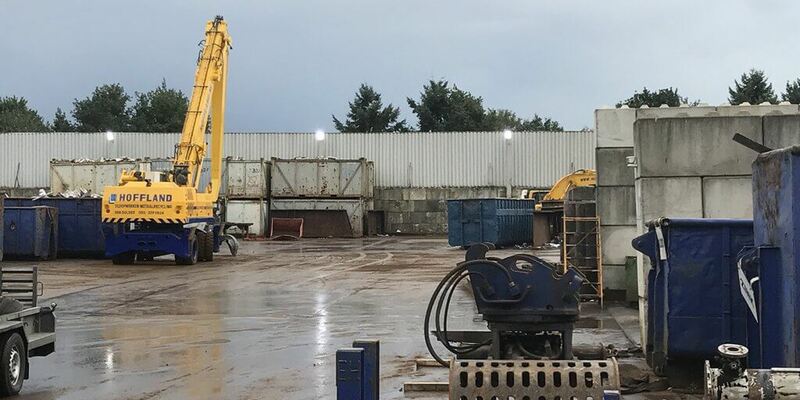 During the first competition match on September 2nd, the scoreboard will be taken into use immediately. 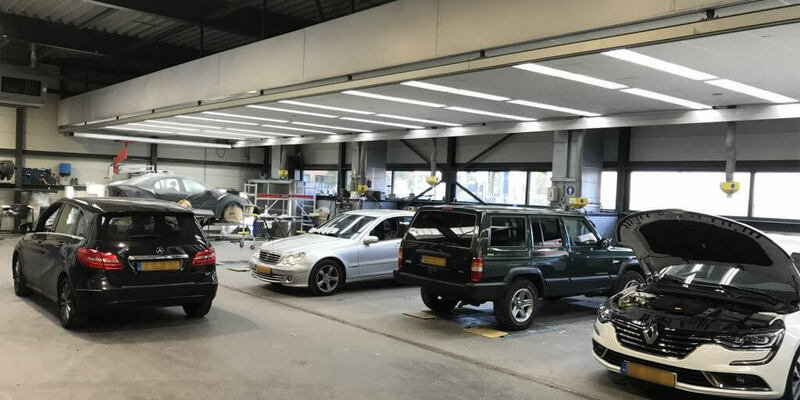 In early August, Saled provided Autowaspark Kuzee in Vlissingen of seventy blue led tubes. 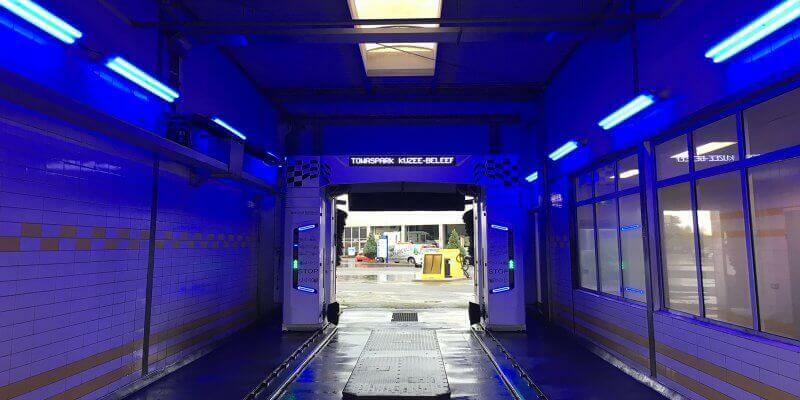 The tubes have now been installed and create a nice light experience in the ‘double’ carwash. 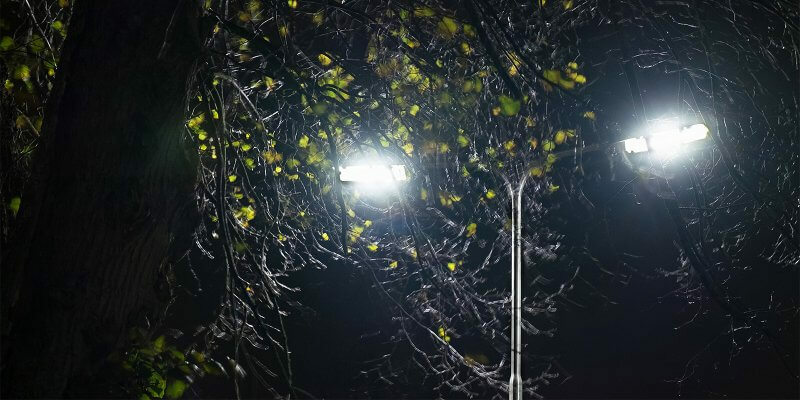 Thanks to the energy-efficient led lighting, Kuzee saves up to 12.558 kWh per year.